Welcome to MOLLY MAID of SE Davidson & Rutherford Counties! Molly Maid has been serving SE Davidson and Rutherford County for over 20 years and is recognized for providing premium residential housecleaning. We represent a clean you can trust. Our insured maids are reliable with skills that can guarantee your satisfaction. Our Murfreesboro home cleaning services come with several flexible cleaning options. From bathroom sinks to kitchen appliances, our maids are happy to tackle those hard-to-clean areas of the home. In addition to regularly scheduled home cleans, we also clean offices. If you are a business owner who is looking for a premier cleaning service, give us a call. We’re honored to serve SE Davidson County, Rutherford County, and surrounding areas. 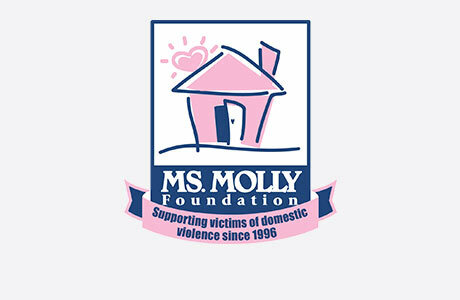 MOLLY MAID of SE Davidson & Rutherford Counties is very involved in the community. We support Domestic Violence Inc. – Rutherford County, Child Advocacy Center – Rutherford County, Rutherford County Chamber of Commerce, Better Business Bureau – Middle Tennessee, and the Smyrna Rotary Club. Our professional cleaning team is an Accredited Business with the Better Business Bureau and will earn your trust with every clean. We pride ourselves on our customer service and satisfaction! Still have some questions about hiring a professional cleaning company for your Murfreesboro home? Here are some of the most frequently asked questions regarding our maid services. No. Unlike other companies, there are no contracts for our services. No you do not. Some of our customers give us garage codes or a key to their home. All keys are stored securely in our office and only given to the maids the day they come to service your home. Yes, and we do background checks on all of our cleaning professionals. Over our 20+ years of service, we’re the team you can trust for all of your house cleaning services in SE Davidson and Rutherford Counties. Call us today at (615) 490-0811!